Both excuses are false. Google has suspended my account because my criticism of Obamanet and/or climate alarmism. 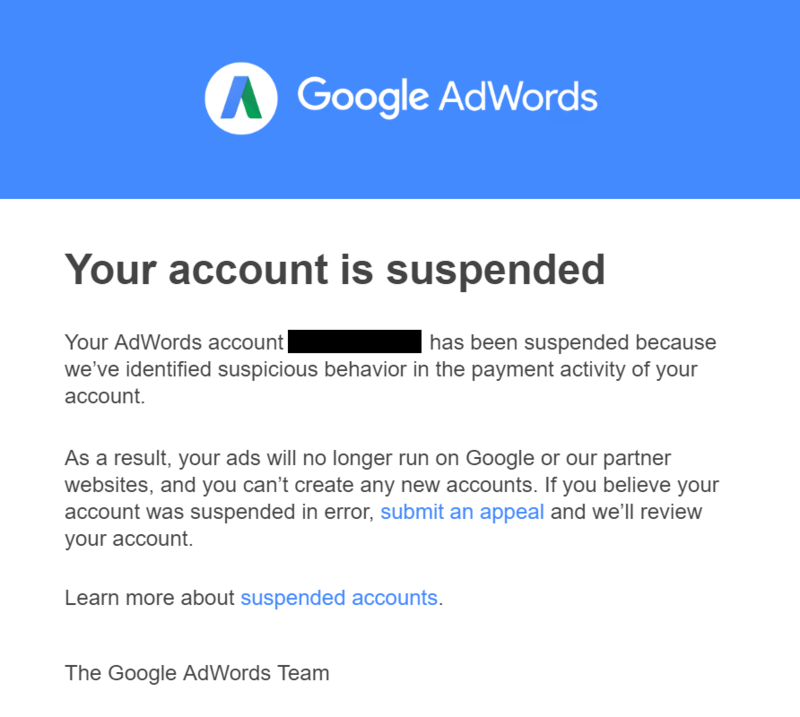 It came after the New York Times smeared me and pressed Google to ban me from its advertising platform. 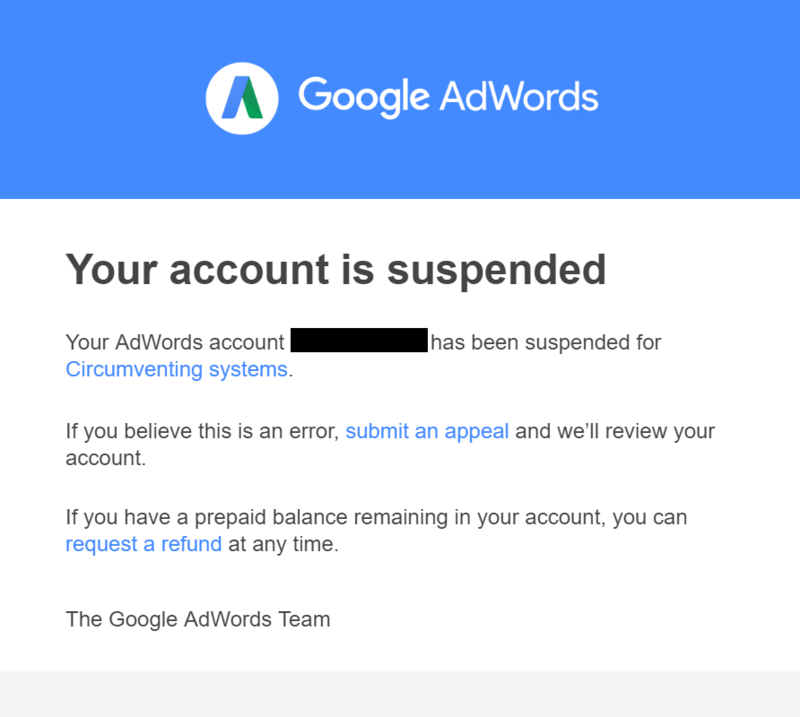 It is possible that activities of third parties not under direct control of Google were the proximate cause of the suspension. Even in this case, it is likely that these third parties received help or encouragement from Google, or Google had aided and/or induced them to commit crimes. On Friday, 01/05/2018, most of the website of the Heritage Foundation, supporting repeal of Obamanet, was down. The probable cause is a denial of service attack by Obamanet supporters.